Hosted by Yammer, Pivotal Labs, NextSpace. Myung Kim Dominates at Street Fighter! Game Center Arcade will have the Gamer Trophy for 1 Year. 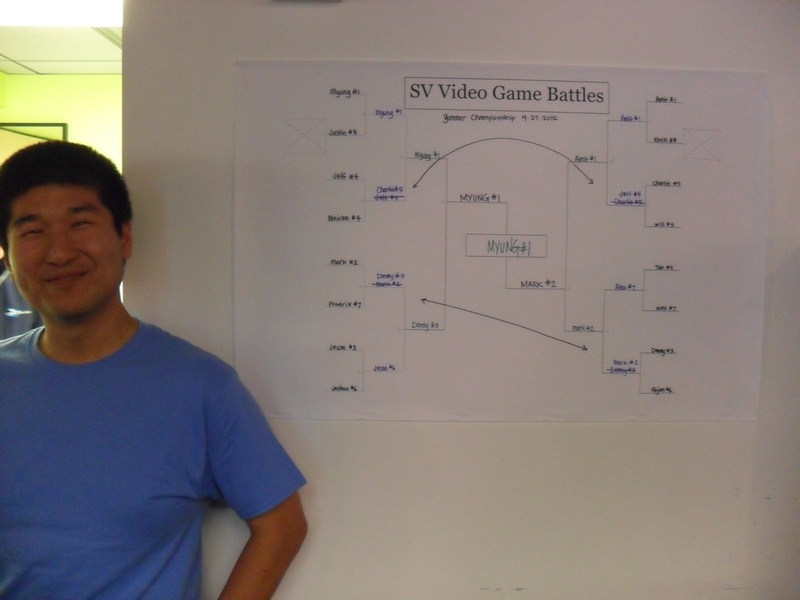 Championship @ Yammer - Thursday, 9/27 6:30 - 9:30 p.m.
410 Townsend Street, Suite 300 (at 5th Street) Map. 875 Howard Street, 5th Floor (at 5th Street) Map. You must be on the guest list, Security will buzz you in. 28 2nd Street (at Market Street) Map. Punch 300 into the Call Box to Get Buzzed Up. Must be on Guest List. 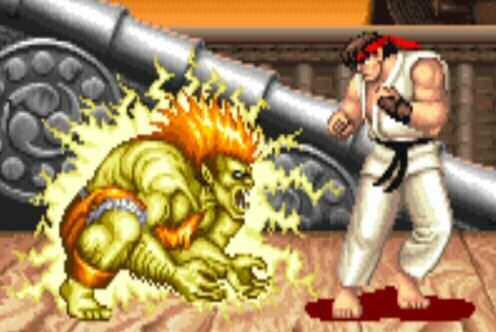 48 Street Fighters from Different Start Ups & Tech Companies. Double Elimination Tourney. Versus Mode. 24 Street Fighters @ Pivotal Labs (SOMA) Thursday, 9/20 6:30-9:30 p.m.
24 Street Fighters @ NextSpace (SOMA) Tuesday, 9/25 6:30-9:30 p.m.
Championship @ Yammer (SOMA) Thursday, 9/27 6:30-9:30 p.m. Note: Top 12 Street Fighters from Each Regional Go To Championship. See Below for More Details, including Address Information. homefrys will facilitate the tourney and referee all events. Winner Gets "I Dominate at Street Fighter" T-Shirt & the Gamer Trophy. LIMITED NUMBER OF FREE PLAYER TICKETS NOW AVAILABLE. THANKS TO OUR GENEROUS HOSTS/SPONSORS. Special Thanks to Speakeasy Brewery for Sponsoring our NextSpace Regional! "I Dominate at Street Fighter!" T-Shirts for Winners. Each Company Can Send a Maximum of 4 Street Fighters. Every Company Listed on the homefrys website, Your Logo Included if You Send 2+ Street Fighters. Pivotal Labs 875 Howard Street, 5th Floor (at 5th Street) Map. NextSpace 28 2nd Street (at Market Street) Map. Yammer 410 Townsend Street, Suite 300 (at 5th Street) Map. Email battles@homefrys.com with any other Questions.